Katy.com is running a posting contest for a $25 Gift Card to BJ's Restaurant & Brewhouse! This contest starts *Now* and ends Tuesday @ 12 noon! 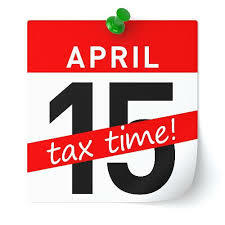 Happy Tax Day from Katy.com! !